Ecommerce store owners wish to display products and service of different vendors in a marketplace. In such marketplaces, there are some web store owners who wish to list their vendors next to the product. They tend to upload three types of products; simple products, virtual products, and downloadable products on marketplaces. 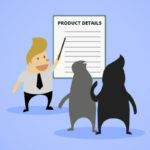 To help improve the credibility of the product, it’s important to let customers build a relationship with the vendor whilst keeping the website marketplace as a medium. For example, exchange policies are used as protective measures to help vendors in maintaining the credibility of the web store. Why Opt for Magento Multi Vendor Themes? 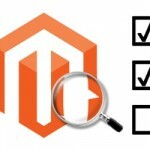 Magento still ranks at a higher number globally as a popular Content Management System (CMS). Magento is popular as a powerhouse for ecommerce platforms. The variety of templates, plugins, and widgets available within the platform far exceed the others in popularity. WordPress focuses on bloggers while Magento has a number of diverse extensions and features. To elucidate, eBay still uses WordPress for it’s blogging properties and Magento for its marketplace app. 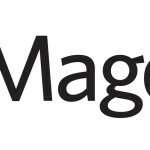 Coming back to the underlying question: who is the ideal user of Magento? The CMS platform caters to people who’re building their website, or a marketplace that deals in products and services. This Magento marketplace theme by VenusTheme, comprises of modern design and free lifetime updates. This Magento multi vendor theme is mobile compatible with easy-browsing. If you’re looking for templates with elements and a mega menu because your store comprises of multiple categories, this simple and effective theme will do the job for you. Furthermore, the theme offers a drag and drop page builder that is compatible with more than 50 Magento widgets. 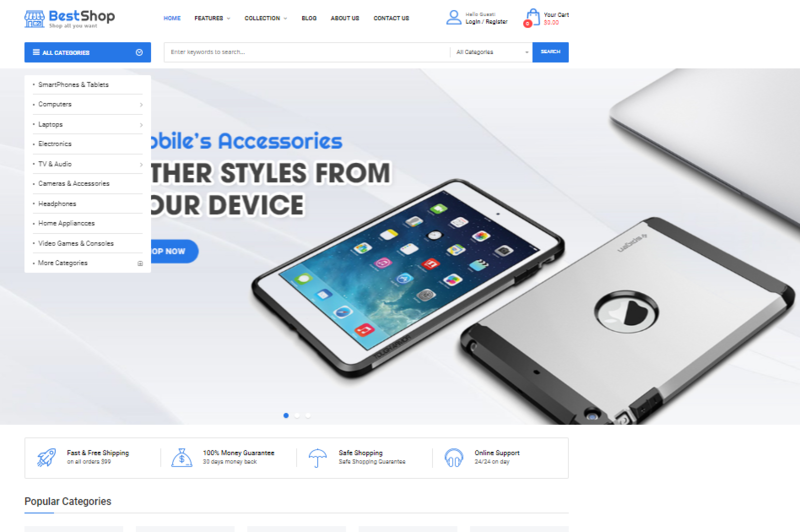 This is a theme by Webkul and it comprises of features like a mega banner slider, and customizable templates that offer various header links, product carousels and marketplace banners. 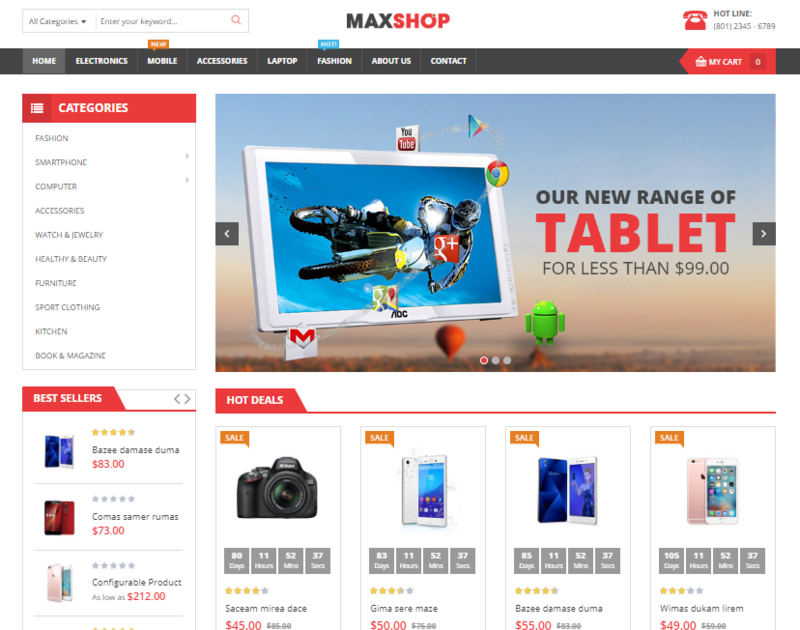 This Magento multi vendor marketplace theme is responsive to tablets and mobiles phones. Within the product description pages, this theme integrates a retina feature that allows users to zoom in onto the product. For further customization, the source code is open and flexible. If you have multiple stores on Magento that offer diversified product categories, it would make sense to classify them in a way which makes navigating the website easy. This Magento marketplace theme allows you to host multiple stores. 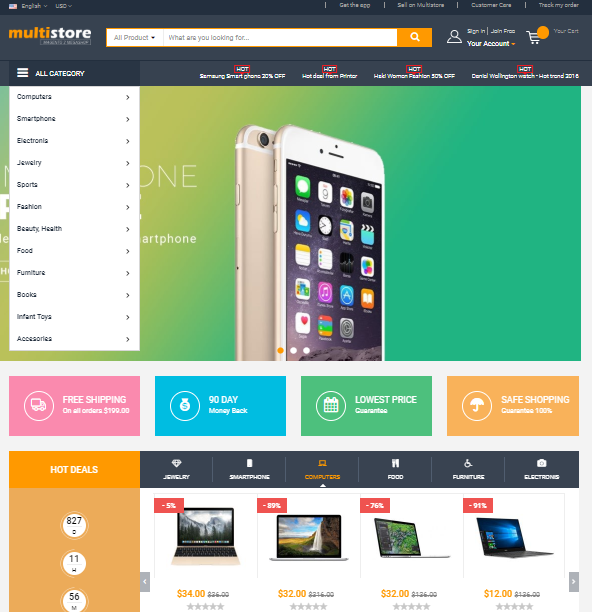 Staying within the realm of ecommerce stores, this theme contains seven mega menu designs from the get-go. The admin panel is extensive and provides a functional dashboard to view relevant analytics. The ecommerce store itself has conventional designs that attract a user’s attention, focusing on the product images and description. If you’re using Magento and are searching for a theme that is light on the website while remaining in line with the modern principles of aesthetics, this is your go-to Magento multi vendor theme. If you sell cosmetics, gallery equipment or garments, on your store, this theme fits you the best. Color palettes available in this theme can fit any product and give your brand a refreshing and enjoyable visual. A Magento marketplace theme that integrates modern aesthetics with a simple drag-and-drop page builder. 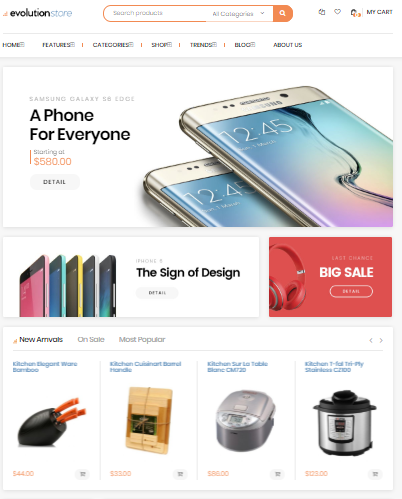 For those who don’t want to invest their time in customizing every page of their ecommerce store, this theme’s pre-built templates cater to most popular website layouts that are present in successful competitors. Being compatible with Magento 2.x, 1.9.x the Ves Golmart supports multiple languages, multi-store, and can handle heavy web-traffic. 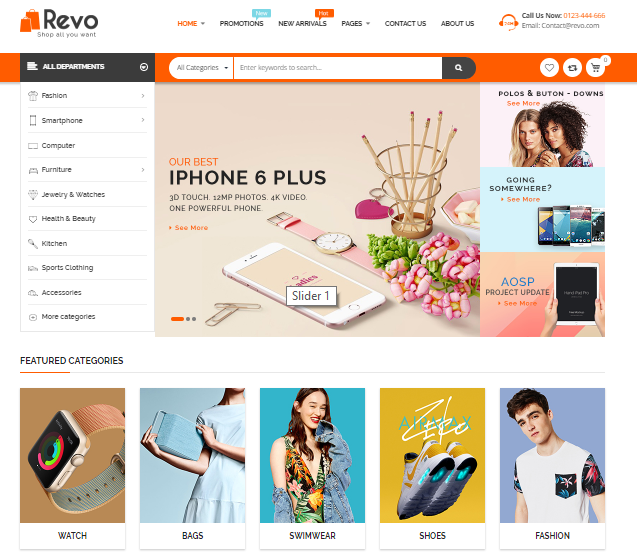 If you’re searching for Magento marketplace themes that incorporate design aesthetics in a chic color palette while adhering to minimalism, you can check its demo. 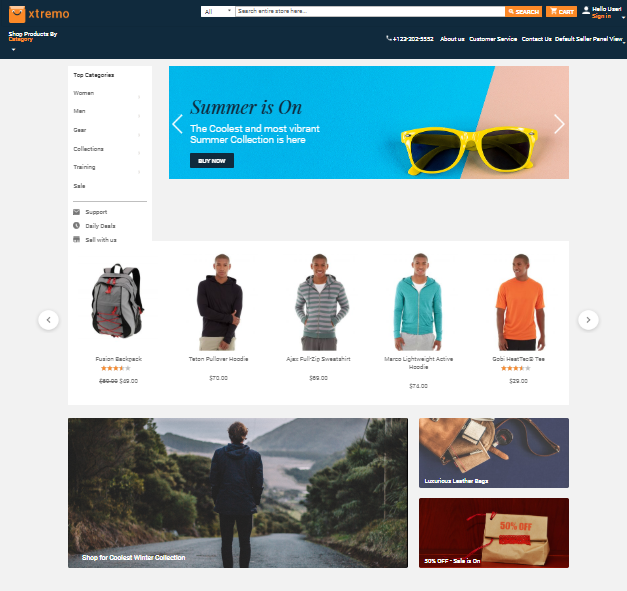 This theme solves your problem with its multiple styles that fit on Magento. With a choice of seven homepage layouts and four diverse header and footer styles to select from, the theme supports HTML 5, CSS 3, BOOTSTRAP 3, making it flexible and responsive. 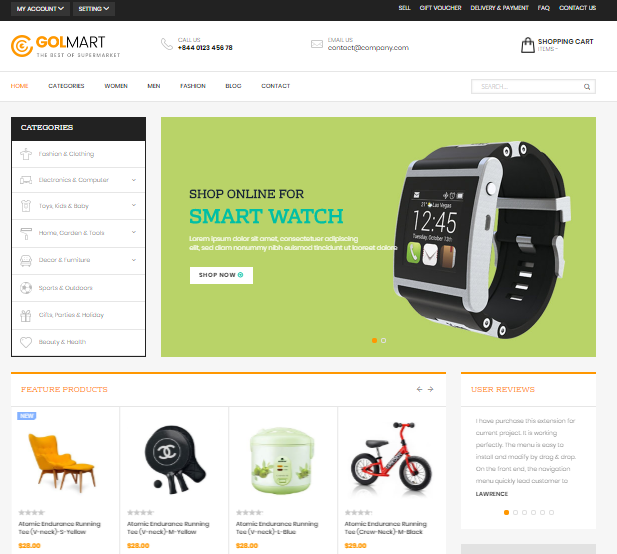 This Magento marketplace theme will do the job for ecommerce stores that sell watches, clothing, and apparel. 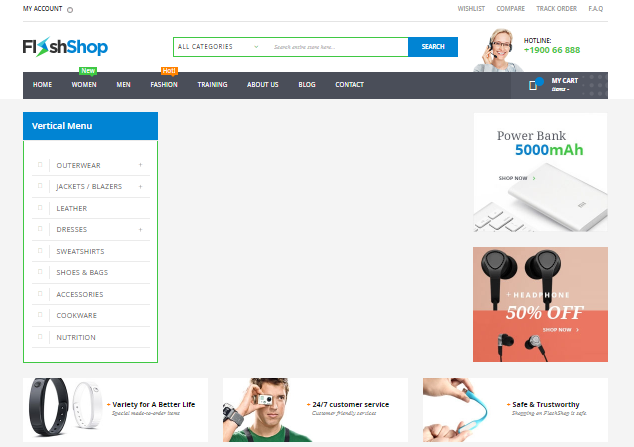 A multipurpose responsive Magento theme that caters to heavy ecommerce stores such as a hi-tech store, furniture store, cosmetics, jewelry, and books. 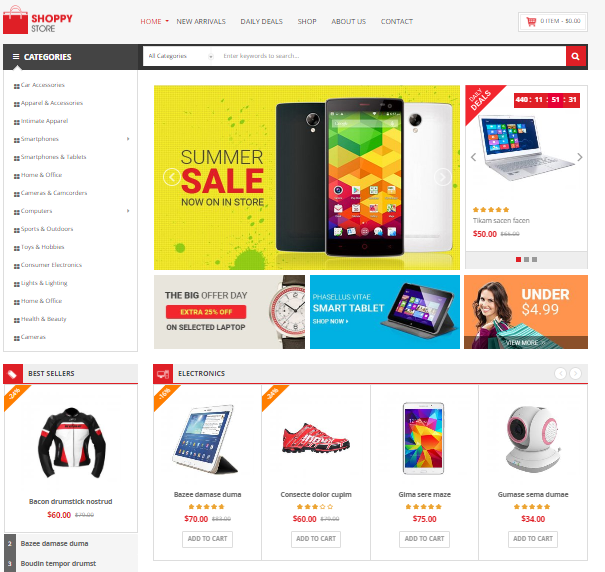 This theme offers an SM Image Slider which helps display product categories on the ecommerce store homepage. 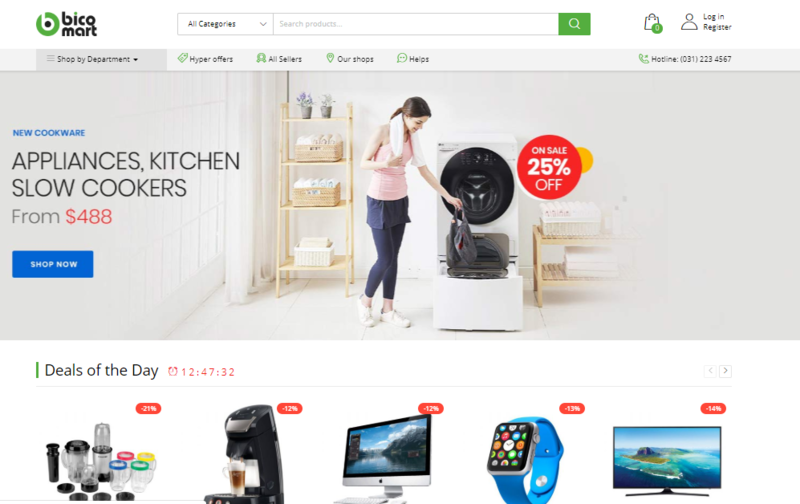 The theme also hosts a vertical mega menu that helps users navigate to specific product categories they are looking for. To ensure you get the best results for your ecommerce website, rich snippets included with this theme not only provide SEO optimization but also feature a pro search bar that makes finding products easy. The theme also hosts AJAX, allowing users to add a product to their cart without navigating to another page. Shoppy store features most Magento-centric options that are available on trending ecommerce stores. 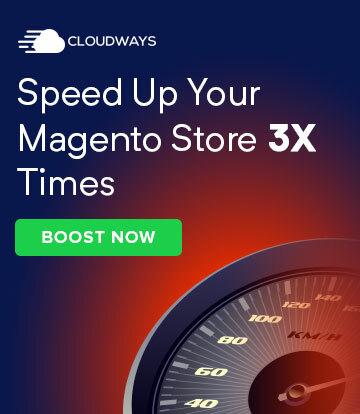 It caters to Magento 2.2.6 and promises free lifetime updates for ecommerce store owners who want fast and easy customizable layouts. The theme hosts about seven different theme designs which cater to premium and luxurious colors. 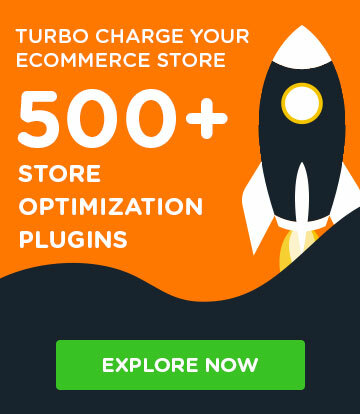 The interesting fact about this theme is that it gives the store owner/ admin the option to preview a theme before installing it on their website. It supports a vertical mega menu which opens up product categories. This helps the user navigate to the specific category, easily. Being responsive, the theme automatically adapts to the resolution of mobiles and tablets while keeping a UI simple and clutter free. Here’s a solution for ecommerce store owners who don’t have the time or the patience to go through millions of videos to get the right layout for their webstore. Using BestShop, these owners get customized layouts that follow the principles of modern design. With the click of a button, themes can automatically adapt to the frame, providing excellent UI experience to the users. The theme supports AJAX layered navigation, language support, one click cart checkouts, and zoom features when the mouse hovers over the product. The features that set this Magento multi vendor marketplace theme apart, include the lazy loading feature, and a touch-friendly product slider. Meanwhile, the user is waiting for product images to load, (s)he can still continue scrolling through the website to see other details based on the search criteria. To ensure the web store matches your brand colors, there are a number of colors available to choose from in the template settings. Magento powered ecommerce website owners who need more than just a portal to sell products, can now add blogs and testimonial sections to their website(s) through this template. This Magento multi vendor marketplace theme features responsive designs with feedback customer channels such as FAQ templates, VES blogs, Form builders and a designated testimonial section. 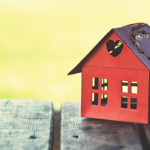 With a one-click installation, the template is ready for deployment. This template is already equipped with ecommerce template features like multivendor support, responsive design, colors, SEO optimization, and fonts/typography options. With this template, the ecommerce store owner can also profile the different vendors who supply the website with stocks and customer ranking of their products. If we’ve missed out any themes in our review, give us a shout-out in the comments. We love hearing your opinions, and look forward to covering more of your favorite Magento multi vendor marketplace themes!